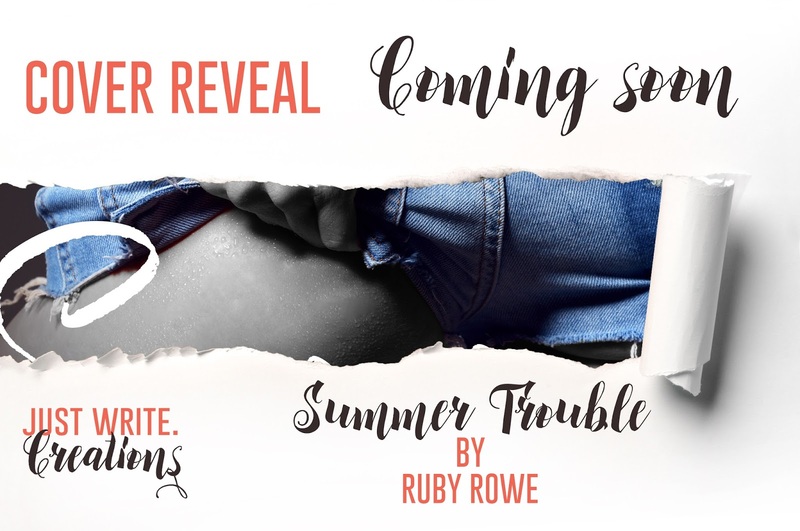 Below is the blurb for my first erotica romance, Summer Trouble: A Ruby Romp Novella. It's a smokin' hot read releasing March 9th! Be on the lookout for the cover and pre-order links. They'll be available soon. I want to read this now!!! !